New Delhi, April 12: Global ride-sharing major Uber has warned in its IPO filing that the company may never make profits as its operating expenses are likely to increase "significantly in the foreseeable future". 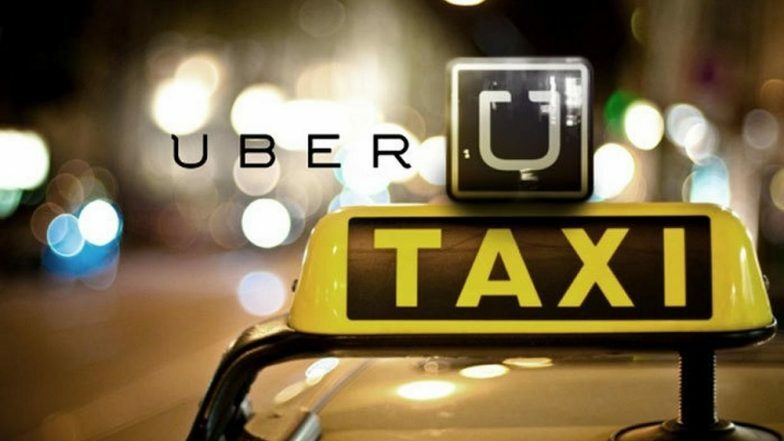 The company filed for its Initial Public Offering (IPO) on Thursday and would be listed on the New York Stock Exchange (NYSE) under the symbol "UBER". "We have incurred significant losses since inception, including in the United States and other major markets. We expect our operating expenses to increase significantly in the foreseeable future, and we may not achieve profitability," the company said in the "S-1" form or the IPO Prospectus submitted to the Securities and Exchanges Commission. It further said that to remain competitive in certain markets, it has lowered the fares in the past and may continue to offer "significant driver incentives and consumer discounts and promotions". The decade-old company also warned that it may fail to develop and successfully commercialise autonomous vehicle technologies and expected that its competitors would develop such technologies before it. Uber Strengthen its Footprints in Patna By Launching UberGo Services. "Such technologies may fail to perform as expected, or may be inferior to those developed by our competitors," said the company in the IPO Prospectus. The company noted that as of December 31, 2018, it had 91 million or 9.1 crore monthly active platform users. There were 3.9 million or 39 lakh drivers on the platform by the end of 2018. According to market sources, the company may provide a price range for its shares later this month and would go public in May.